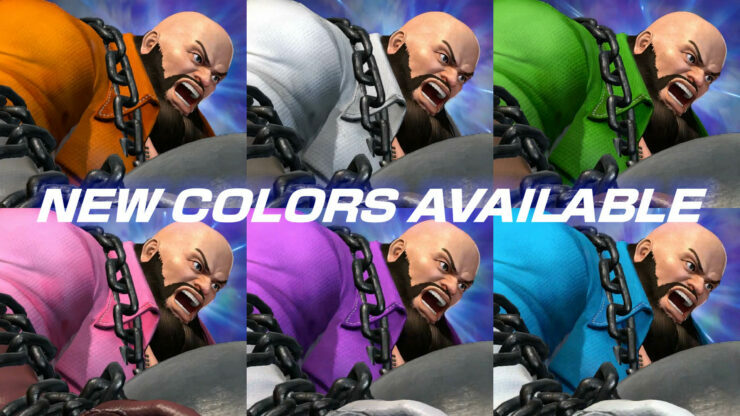 Atlus and SNK Playmore just announced the details for the ver. 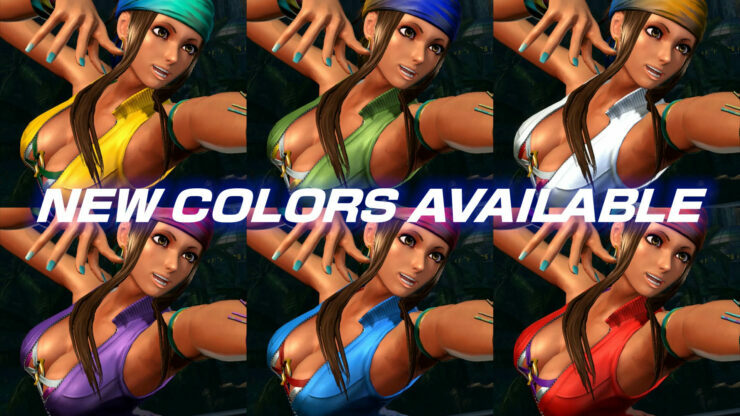 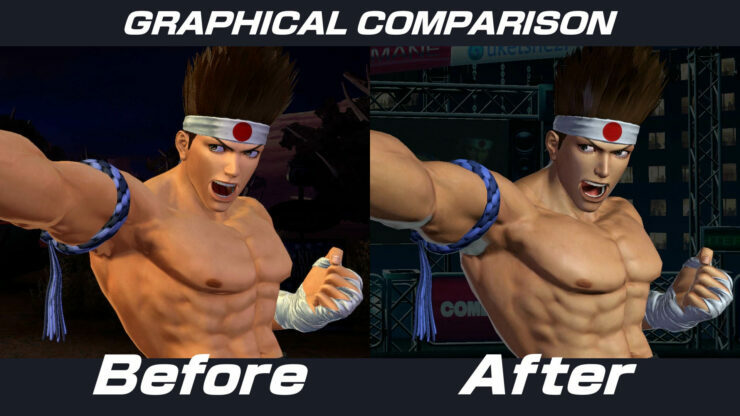 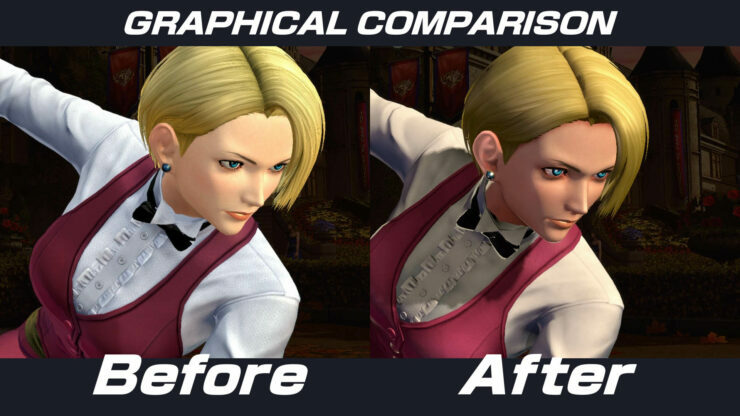 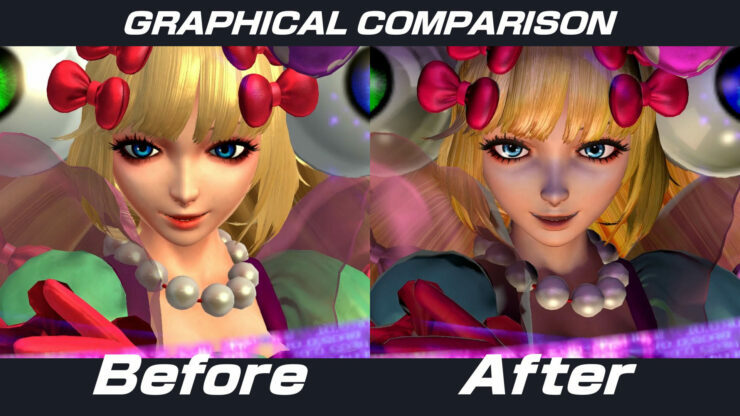 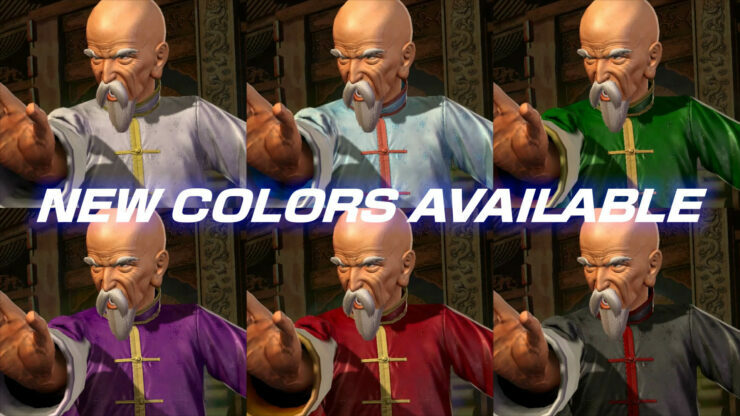 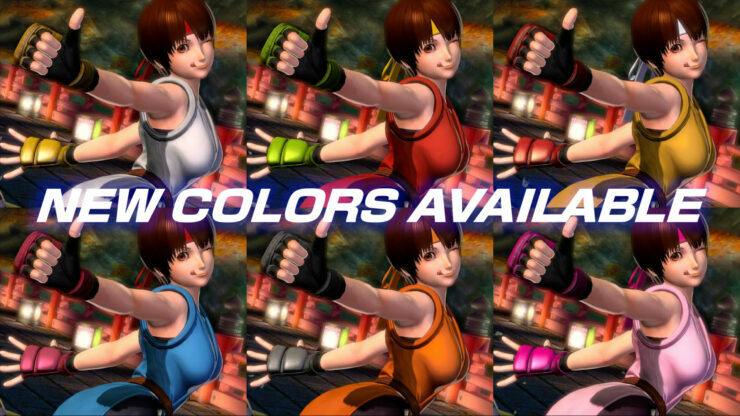 1.10 patch for The King of Fighters XIV which adds significant visual improvements. 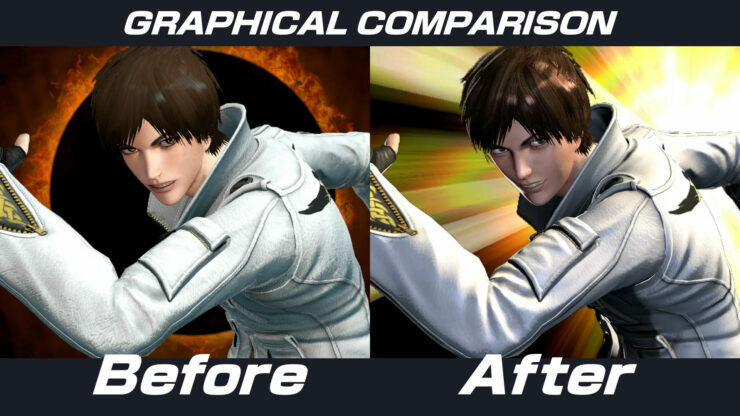 SteelBook – The game disc will be encased in a collectible SteelBook® emblazoned with the series’ fiery mainstay, Kyo Kusanagi, literally burning to fight.